Math2Market develops and provides the simulation software GeoDict for digital design of filter media and pleated elements. 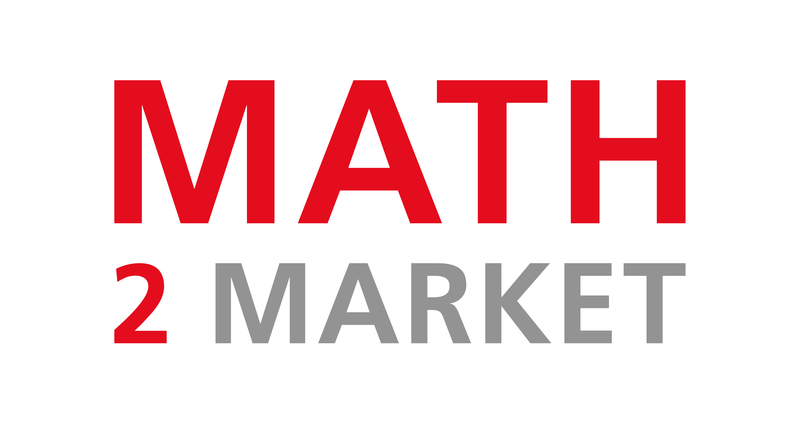 Math2Market supports and consults with clients and solve complex filtration questions through modeling and simulation and helps creating and varying designs to optimize processes and to cut prototyping and R&D costs. Our clients gain a competitive edge by accelerating design and production. Aid in planning Fluid Management Programs. Upgrade Existing Facilities. Increase Capacity or Clarity. Participate on Coolant Management Committees. Plan marketing strategies for New Products or Markets. Train Sales Personnel on applications. Work as an Extension of your Customer Services. Our business provides Market & Business Development with focus on creating growth for companies having under-exploited technology, patents or manufacturing capabilities. Specialization in polymers, ceramics, fibers, nonwoven fabrics, filtration media and M&A activities in these markets.